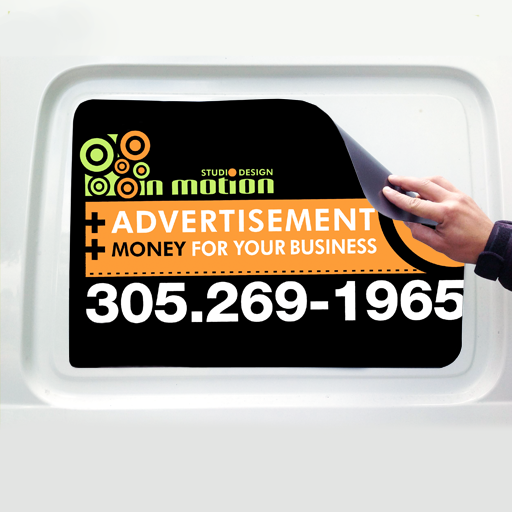 1 Side Vinyl Full Color applied on White PVC. 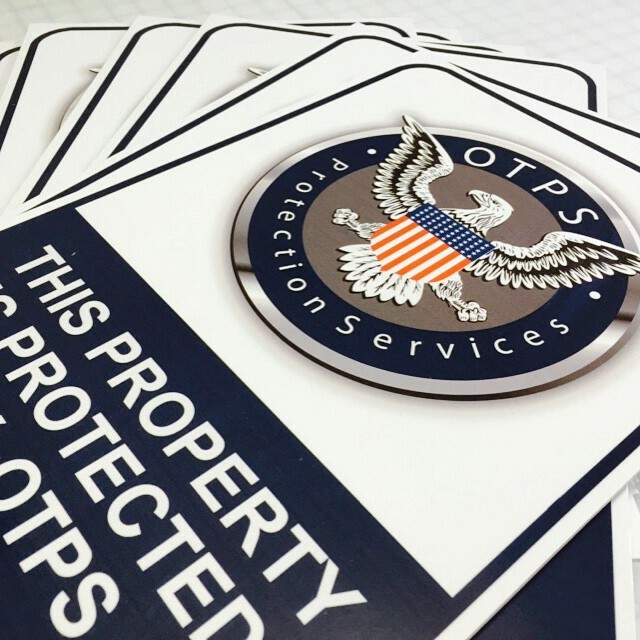 Polyvinyl Chloride (PVC) signs are a popular choice for indoor and outdoor signage. They are both lightweight and thin with a professional looking smooth, satin finish that virtually eliminates reflection and glare. PVC signs are also waterproof, durable and easy to mount using screws, double sided tape, adhesive or our blind fastener system. • For indoor use and outdoor with a frame or strong screws installation to keep it flat and not get wrap surface. • Easy to care for, as it is completely waterproof. • Lightweight and thin material. • The most durable of indoor and outdoor sign materials. • You can get any size you want, small as 2’x4’ or big as 4’x8’. • One color, tow colors, three colors or full color. 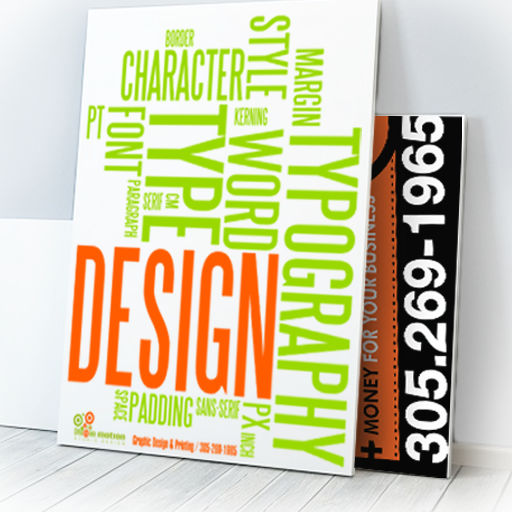 • Any design, artwork, photo or logo can be used for custom PVC signs. What is the difference between PVC and other plastic sign materials? PVC is cheaper than acrylic but more expensive than Coroplast material. 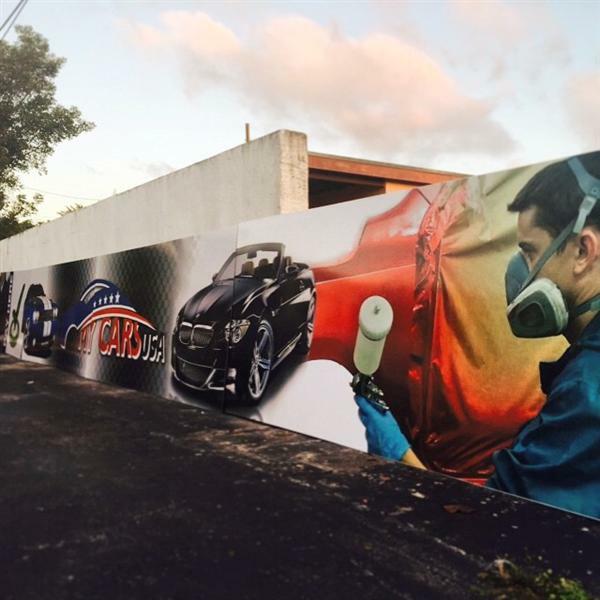 Coroplast sign is mainly used for temporary outdoor or indoor signs, and we do not recommend it for a permanent outdoor or indoor sign display. How do I know that my custom PVC sign will turn out the way I want? 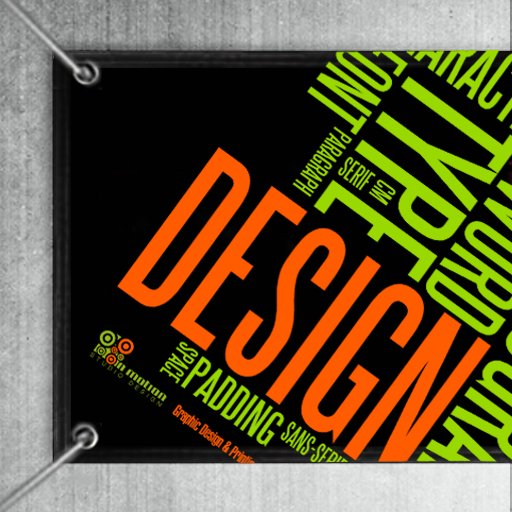 • Our professional Graphic Designer will then e-mail you a proof, a “proof” is a picture of what your sign will look like. 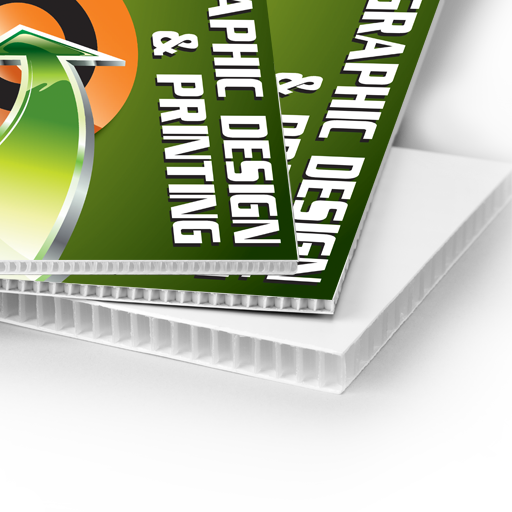 • If you have any changes, we will e-mail you proofs as needed until you’re completely happy with your design. • To conclude we produce your sign and shipped to you. What is PVC most commonly used for? Plastic PVC Signs are inexpensive to purchase, yet highly durable and professional in appearance. PVC Plastic Signs are often used inside offices, retail stores, as hanging signs, promotional signs, sale signs, directional signs, point of purchase signs, identification signs, high end trade show signs, interior signage and virtually anywhere else you need to professionally display your message.